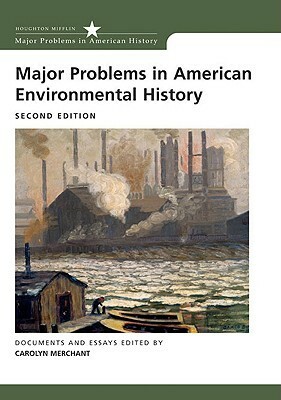 This collection offers a wide selection of essays and primary sources, which represent the field of environmental history quite well. I would recommend it for an upper-level undergraduate environmental history course. Two Issues:1. This collection is beginning to show its age. The scholars showcased are considered to be grandfathers and mothers of environmental history. An updated version would be excellent.2. I can't stand the title. Suggesting that these "problems" are unique to enviromental history is misleading; all history is affected by the postmodern malaise. I also do not think that the fact that historians come to different conclusions using the same evidence is a "problem," rather it is just the nature of the beast. Lastly, the title is likely to turn off many students who are skeptical about taking a course in environmental history in the first place: "why should we learn about a topic that is problematic?" Designed as a textbook, it is a good basic primer to the field. Very intelligently put together. Only the one minor criticism: It lacks an index, to be more useful.